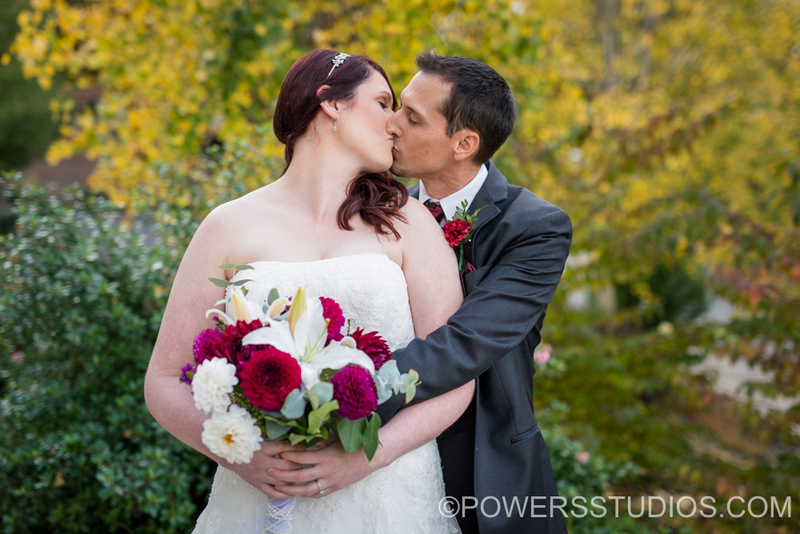 Fall colors were in full force in The Veiled Garden for Rachel and Jeffrey’s beautiful wedding day. Like seriously, the space always looks good, but Fall is my favorite. The weather held (yay!) for both the ceremony and portraits. Everything flowed great and Rachel and Jeffrey enjoyed a wonderful dinner reception in the Abernethy Ballroom. These two are very kind and warmhearted. They compliment one another perfectly and will go so far together, hand in hand. Congratulations once again Rachel and Jeffrey!